Going on a vacation with a large group of people? That can be a challenge. But not at recreation park De Boshoek. 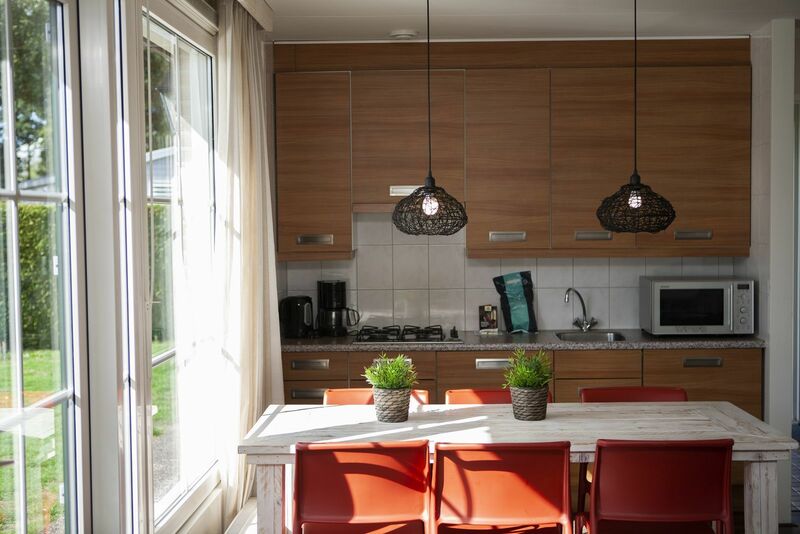 We offer a standard 10-person cottage in the Veluwe with 5 bedrooms, 2 bathrooms, 2 kitchens with dishwasher, and 2 sitting areas with LCD television. 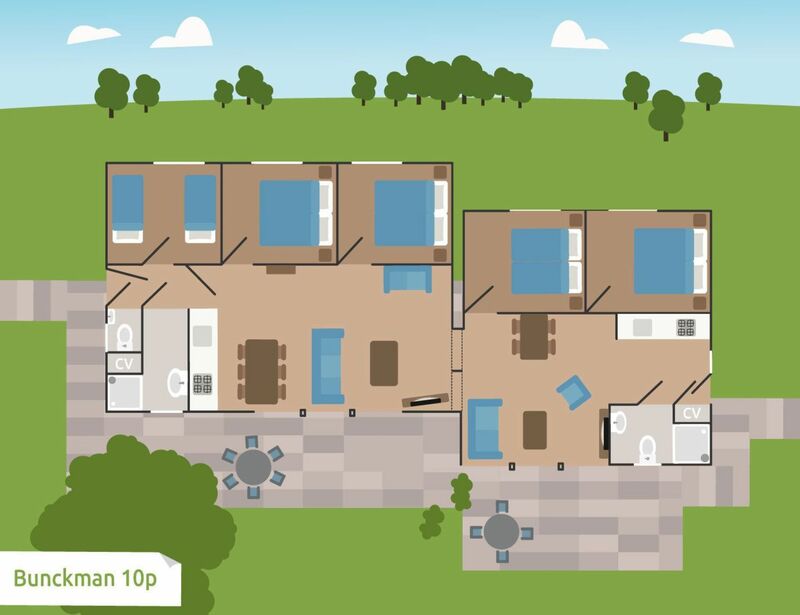 Our group accommodation for 10 people is a combination of a 4-person bungalow and a 6-person bungalow. These bungalows are connected. A soundproof wall (which connects the living rooms of the bungalows for 4 and 6 people) can be opened, creating a 10-person bungalow. 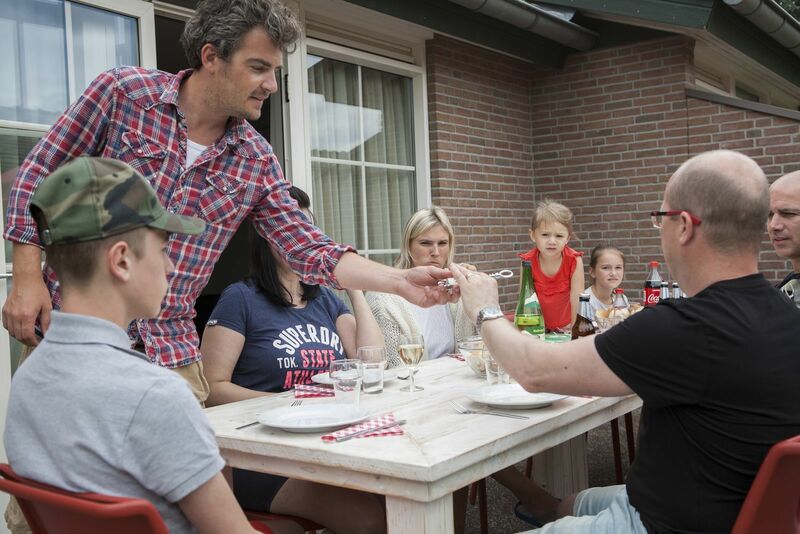 So you can easily rent a house on the Veluwe for a large group! There is a extensive animation program for young and old during all school holidays! 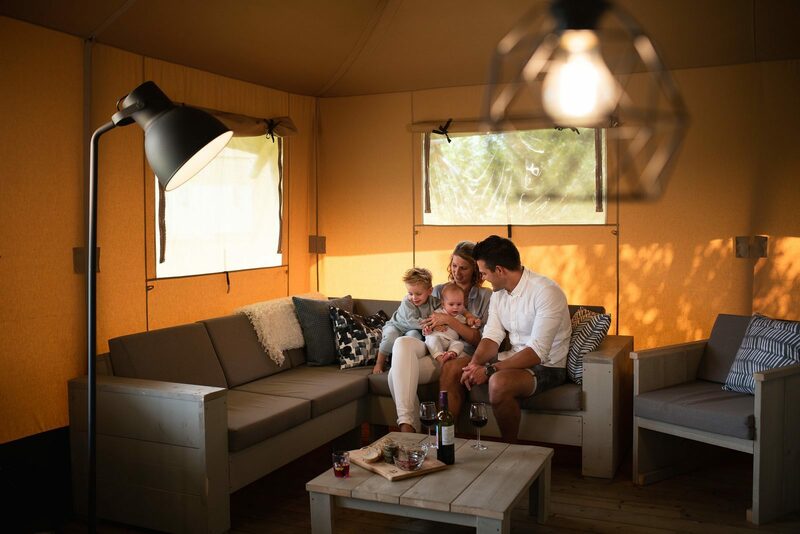 Recreation park De Boshoek has something to do for everyone. 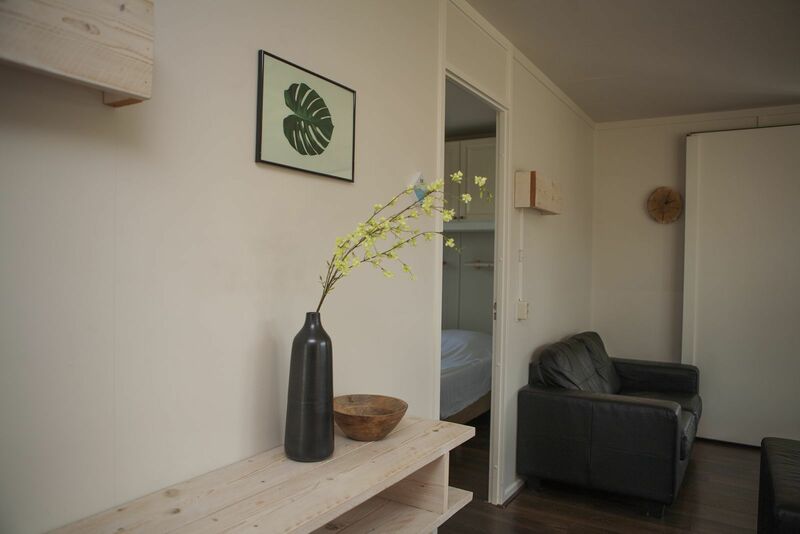 That is why our park is the ideal place to rent a 10-person cottage in the Veluwe. During the school holidays and weekends (May to September 2017), our animation team is ready for your children. In addition, the whole group can enjoy a meal in the atmospheric restaurant and a game at the bowling alley. 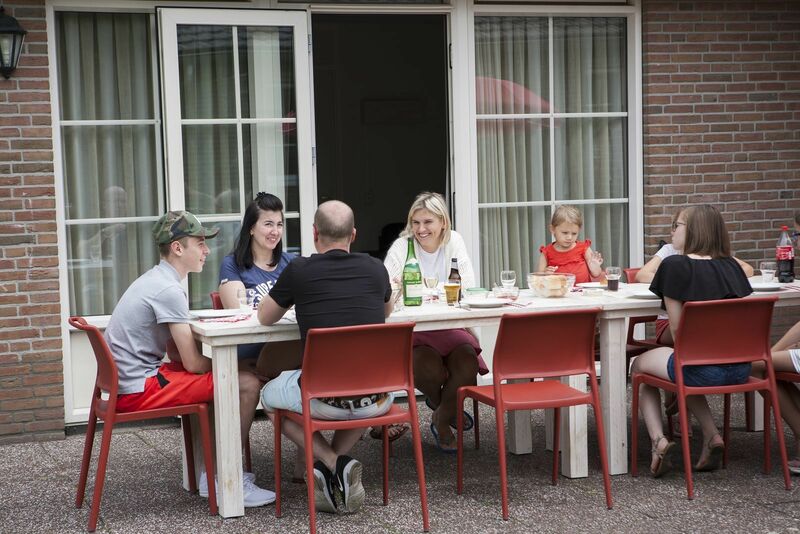 Our 10-person group accommodation in the Veluwe is equipped with all comforts. In this house you can enjoy each other's company, but there are also the many activities that can be done in the park. 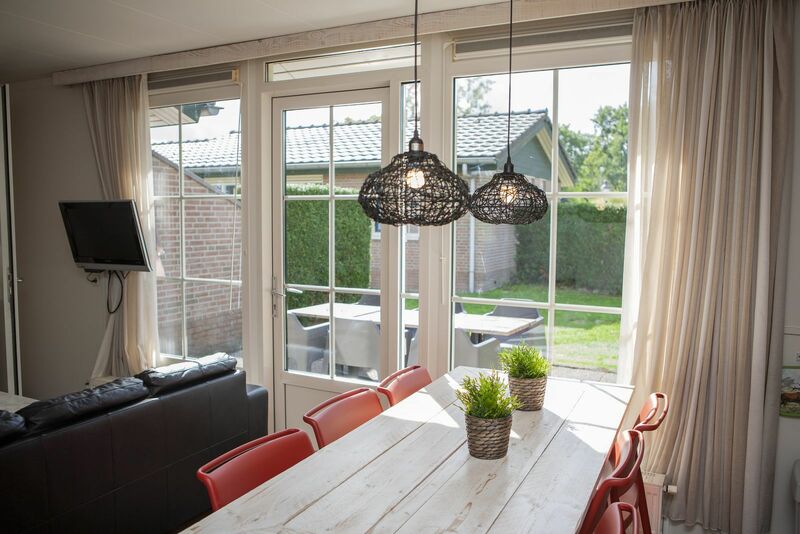 If you want to rent a house for 10 people at De Boshoek in the Veluwe, you only need to contact us. Our employees are happy to tell you more about the possibilities. 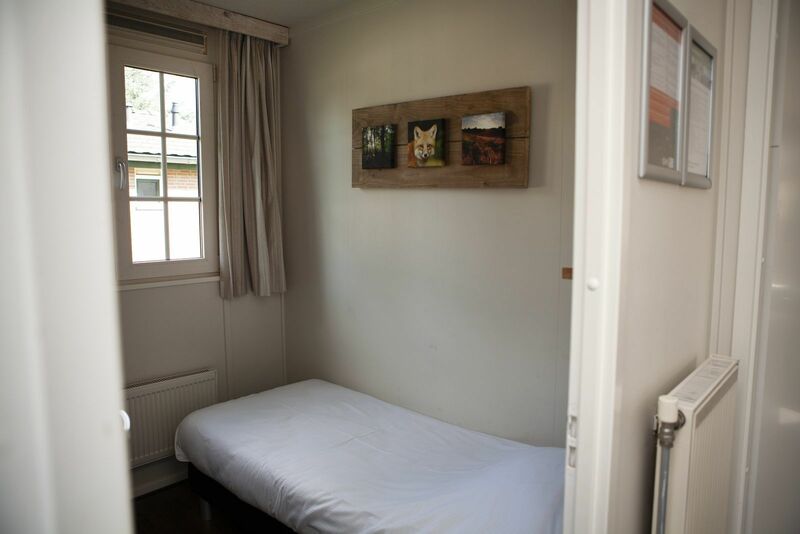 Our extensive facilities, for example. Did you know that during your stay, you can use the tennis court, indoor pool, outdoor pool, and miniature golf course for free? In addition, we would like to tell you more about what you can do in the park or in the area. 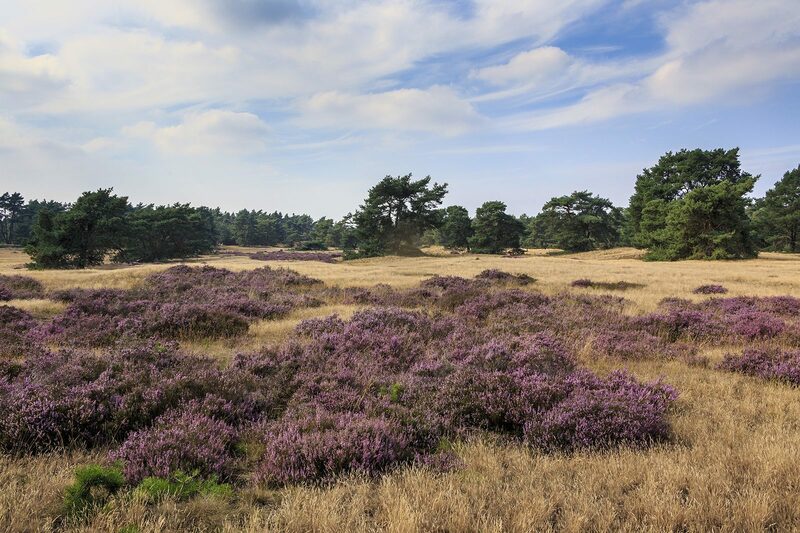 Because there is always something going on in the Veluwe. March 2019 - Marcella H.
March 2019 - Rosanne B. March 2019 - Jolien O.
February 2019 - Jeffrey B.
February 2019 - Agnes I.
January 2019 - Helma V.
October 2018 - Jane S.
October 2018 - Margret v.